US Army MWR :: View Event :: Art & Hobby Shop: Lonely Hearts Open Studio. 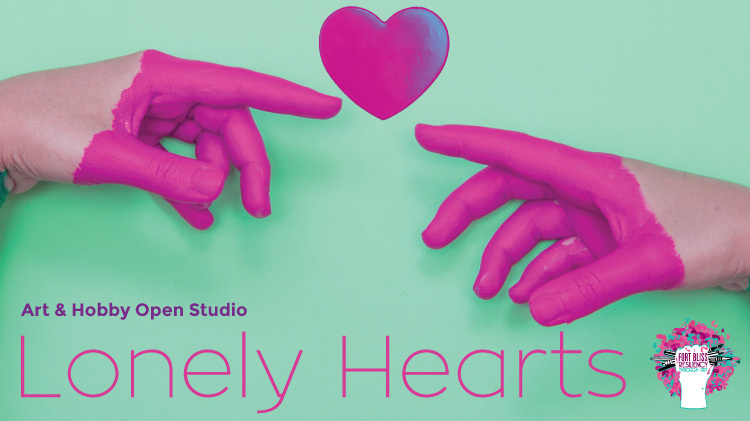 Art & Hobby Shop: Lonely Hearts Open Studio. Date: Feb 14 2019, 3 p.m. - 8 p.m. Nothing to do? Nowhere to go? Join the Art & Hobby Shop for a glass of wine , light refreshments and a choice of a "make and take" craft. Open to DOD ID Cardholders and their family members 21+. $30: includes craft, wine and refreshments.